When we dream of stunning sapphires, Princess Diana’s engagement ring always comes to mind. 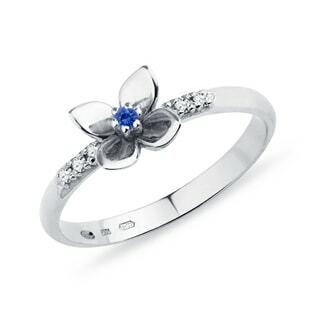 If you’re popping the question, why not take a cue from the Royal family and choose something to bring out the blue in her eyes? 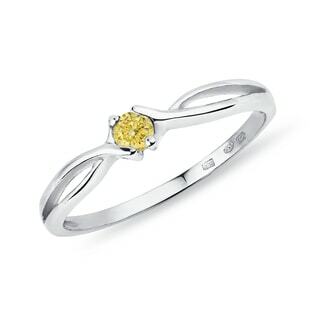 With our wide range of designs, you’re sure to find the ring that’ll make your love feel like a princess. 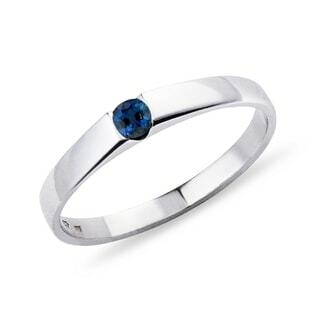 And later on down the line, show her your feelings haven’t changed: a sapphire ring or other matching jewelry is the perfect way to celebrate a 5th or 45th anniversary!